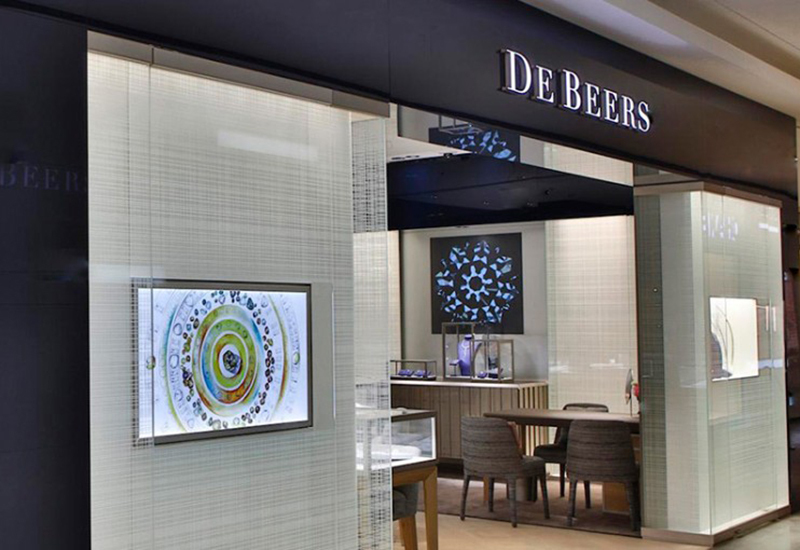 De Beers Group today announced it is progressing development of the first blockchain technology initiative to span the diamond value chain and provide a single, tamper-proof and permanent digital record for every diamond registered on the platform. 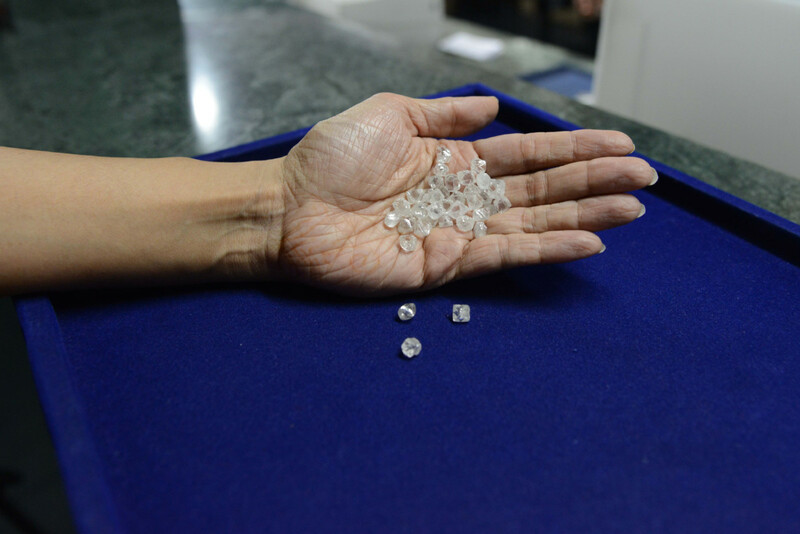 The initiative aims to underpin confidence in diamonds and the diamond industry by ensuring that all registered stones are conflict-free and natural, while also enhancing efficiency across the sector. Following the success of an initial proof of concept trial that resulted in a working prototype, a pilot is now underway involving a small number of participants. 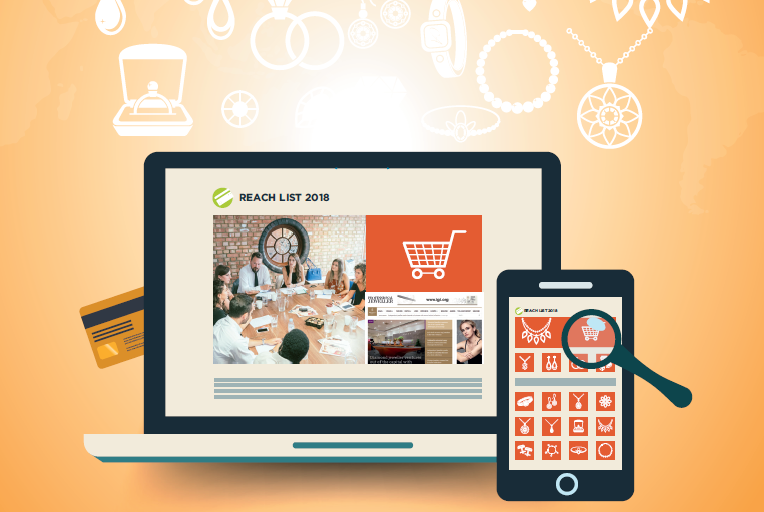 The pilot will identify key insights and opportunities for enhancement and assess how the platform can be integrated with existing systems and processes, in advance of a full launch later this year. 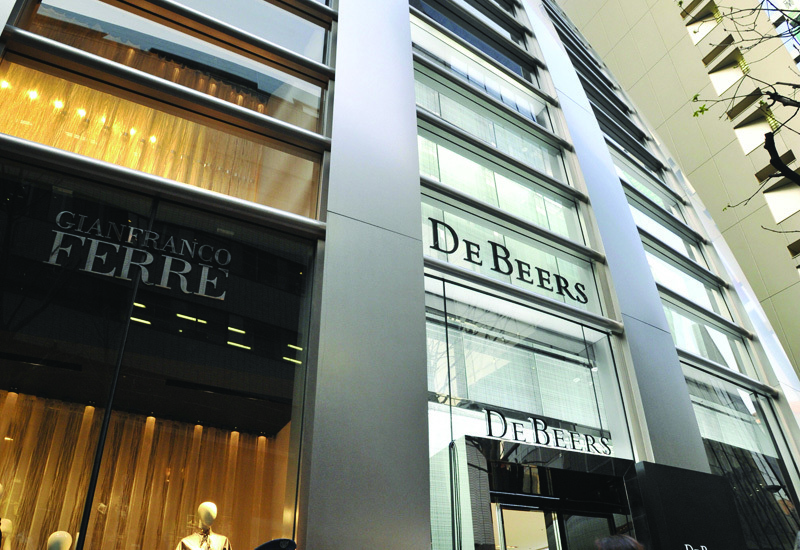 De Beers is collaborating with technology and industry leaders to ensure the platform is inclusive and meets the needs of all users. During this development phase, key considerations are being addressed, including the protection of commercially sensitive data, streamlining processes at various stages of the value chain, and providing further assurance for those that finance the industry. Once fully established, it is anticipated that the blockchain will operate as an open platform, on top of which a range of applications that benefit the industry can be built. 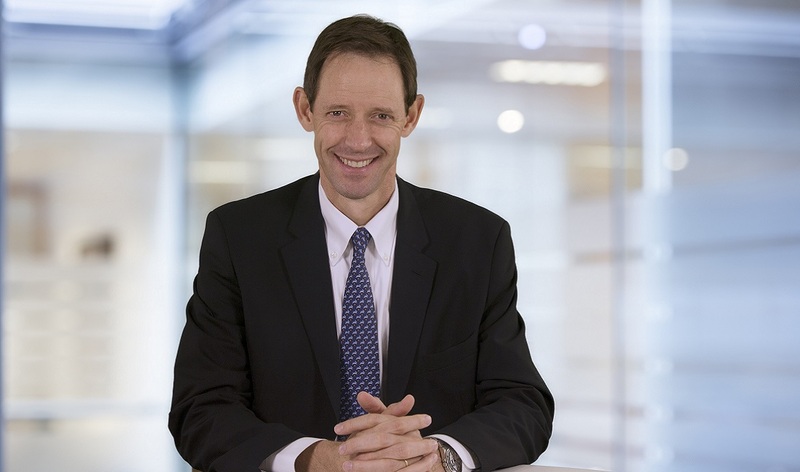 De Beers Group chief executive officer, Bruce Cleaver, comments: “Diamonds hold enduring value and represent some of life’s most meaningful moments, so it’s essential to provide assurance that a diamond is conflict-free and natural. By leveraging blockchain technology, we will provide an additional layer of assurance to consumers and industry participants, with every diamond registered on the platform having a record as everlasting as the diamond itself.